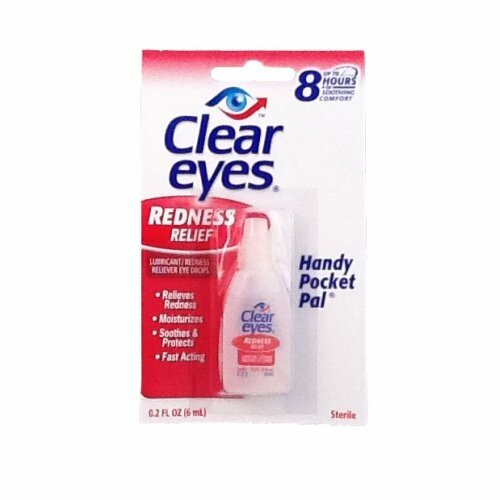 Relieves redness of the eye due to minor eye irritations. 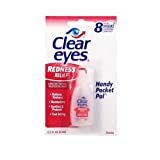 For use as a protectant against further irritation or to relieve dryness of the eye. 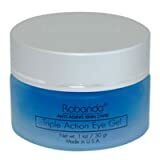 Temporary relieves burning and irritation due to dryness of the eye. Sterile. Handy pocket pal. 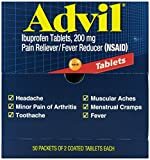 Removes redness. Moisturizes. Soothes & protects. Fast acting. Made in USA.